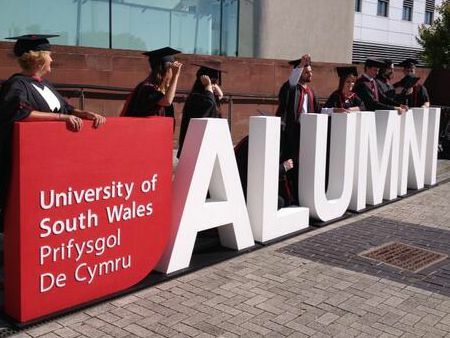 Our polystyrene letters are perfect for university and college graduations, as they make great focal points for group or individual photographs. 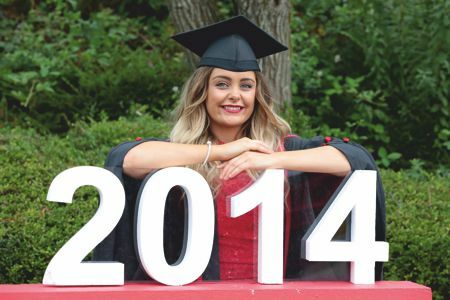 Whether they are to be used for students to pose with, or if they are to be held during a graduation photo shoot, large polystyrene letters will create a great impact on the day. The letters can be produced in our own standard fonts of Arial Bold or Impact Condensed, and they can be produced in sizes up to 1800mm high and thick enough to free stand. If you are looking for something more bespoke, we can produce the letters in your University's specific font. 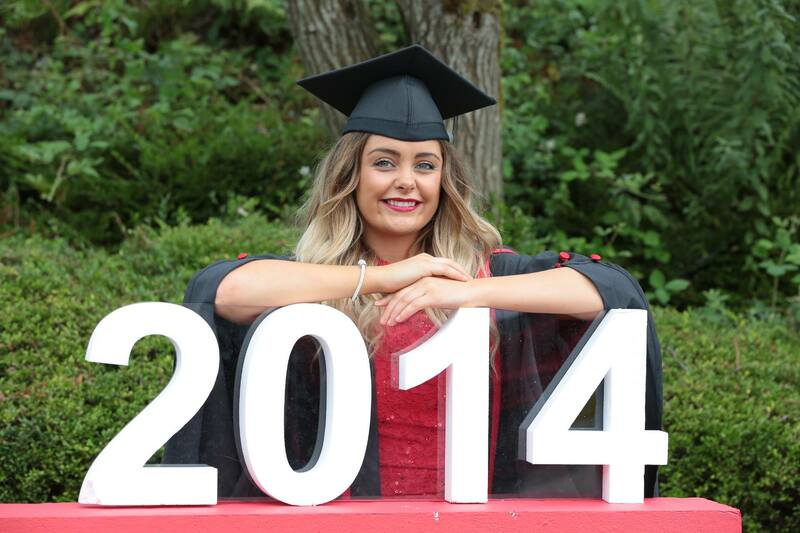 Large polystyrene letters are also a great prop to use for promotional purposes such as open days and events. 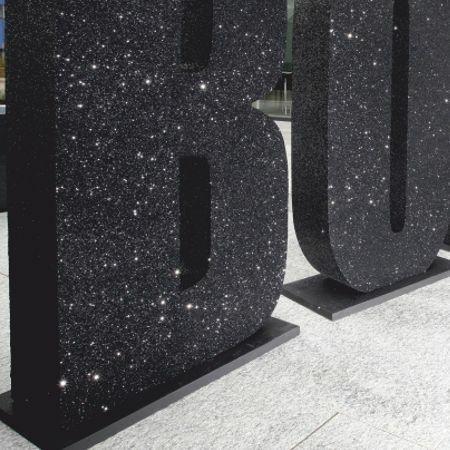 If you would like a quotation for some polystyrene letters, please either email us sales@grahamsweet.com, or give a us a call on 029 20 522 510, and a member of our team will talk through your enquiry. If you can let us know what size letters you would like, what they will spell, where you plan to use them, and a potential delivery address we can come back with a price much faster. We have a range of finishes that can be used for the letters such as glitters and paint, as well as acrylic or MDF facing, depending on their size. Paint colours can be matched to your University colours, so that there will be no mistaking your branding or event. We can also finish your letters with a special coating that greatly increases their strength / durability, as well as increasing their resistance to fire. We can also supply bases for the letters if required. If you would prefer to hang the letters from an atrium or ceiling, we are able to provide additional hanging points to enable you to do so. Depending on the size of the letters, they can usually be hung with some thin nylon or cotton thread.